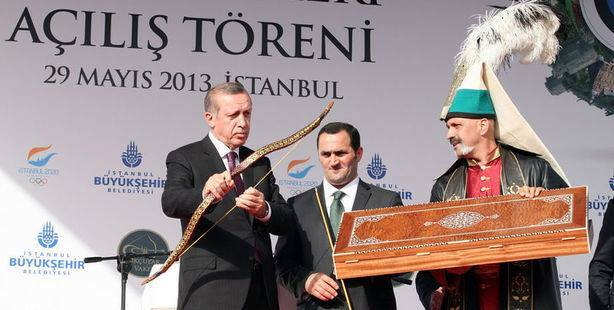 The first official Guild of Turkish Archers was formed in the 15th century. Archer guild's buildings were called "Tekke" and the buildings had collapsed and turned into ruins in the beginning of 20th century by wars, earthquakes etc. With more than 4 years hard work, the Tekke was re-built at the the Ok-Meidan, the original location where it was build by Fatih Sultan Mehmet and converted into a world-class archery center . On the 29th May 2013, a big ceremony was held the new Tekke was officially opened by Prime Minister Recep Tayyip Erdoğan. Eversince the year 1999, It has been a dream that one day, I would meet Master Kassai Lajos. By watching his videos on the internet, he was the man who inspired me to search and learn the art of horseback archery. This led to my first real-life encounter with horseback archers from around the world in Sokcho, Korea in 2009. 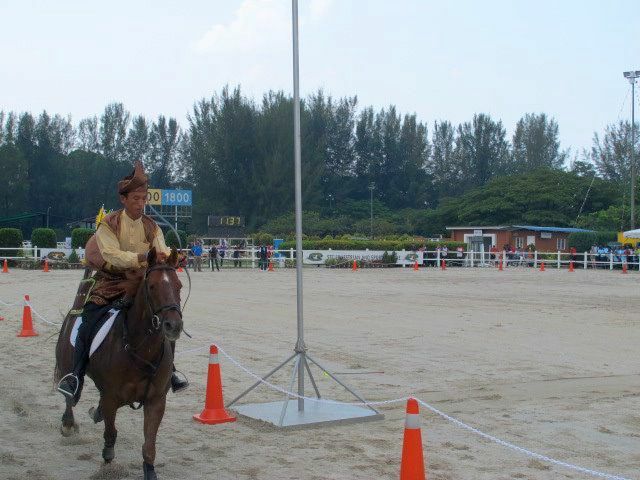 Slowly and step-by-step horseback archery begin to step foot in Malaysia and training centers were developed. 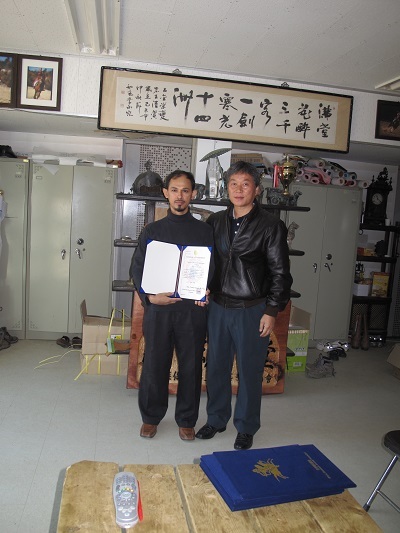 Seen above is Mr. Akmal Dahlan being introdued and posing with Master Kassai when I was invited to visit his valley in April 2013. 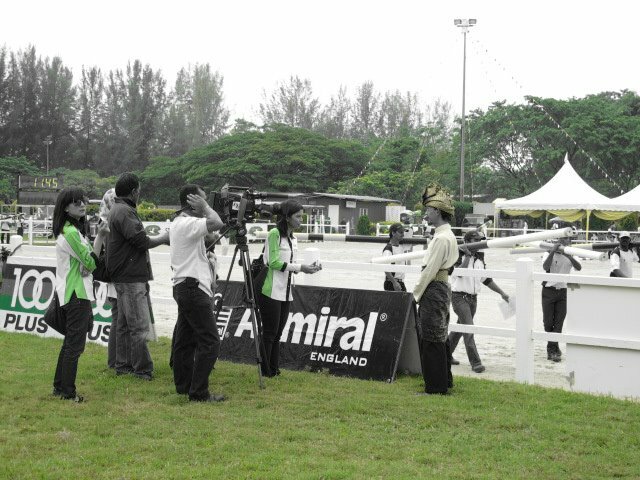 This helped Mr. Akmal to developed the 1st Horseback Archery centre in Malaysia. A view of the beautiful Kassai Valley. 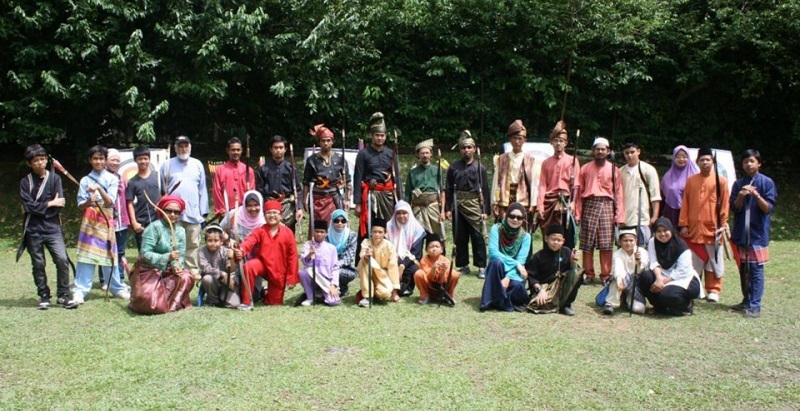 On the morning of 19th February 2012, the very first Traditional Archery competition in Malaysia was held at Taman Rimba Kiara, TTDI Kuala Lumpur. The weather was excellent. The turn out was very encouraging. 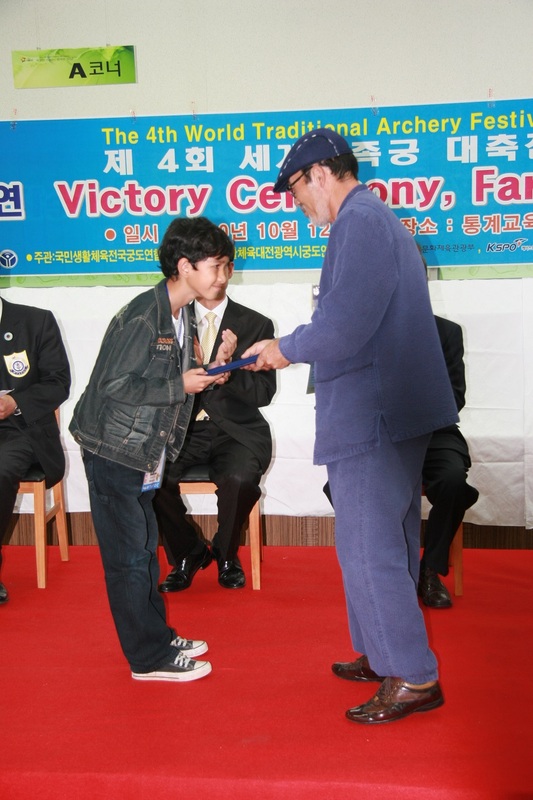 It was not until March 2013 that another local competition was organized. Since then, we have continued to have a competition on the last Saturday of the month without miss. 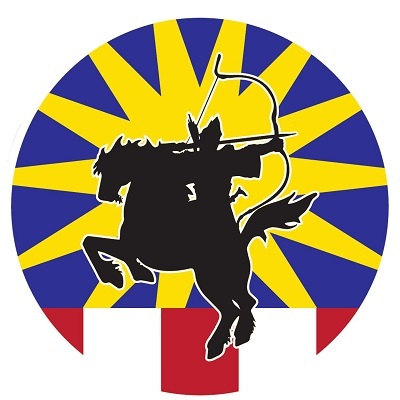 In an effort to introduce the Martial Art of Horseback Archery to the Malaysian public, LEAP Programme in collaboration with the Malaysian Armed Forces Equestrian Centre invited Abdul Majid Schrade from Germany, a leading personality in the Horseback Archery world. Abdul Majid Schrade is a certified trainer and a student of Master Lajos Kassai for many years and other notable trainers in the filed of archery and horsemanship. He started EOCHA, an annual horseback archery competition around Europe that has been attracting world class horseback archers. 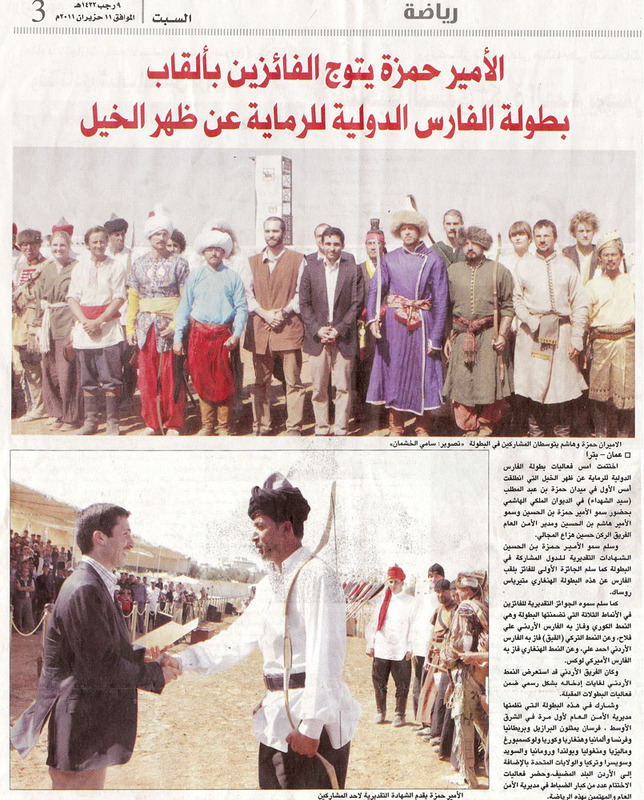 He is the official trainer for the Jordanian Mounted Police horseback archery team. Abdul Majid Schrade continues to us guide till today. We are honoured and indebted to him. 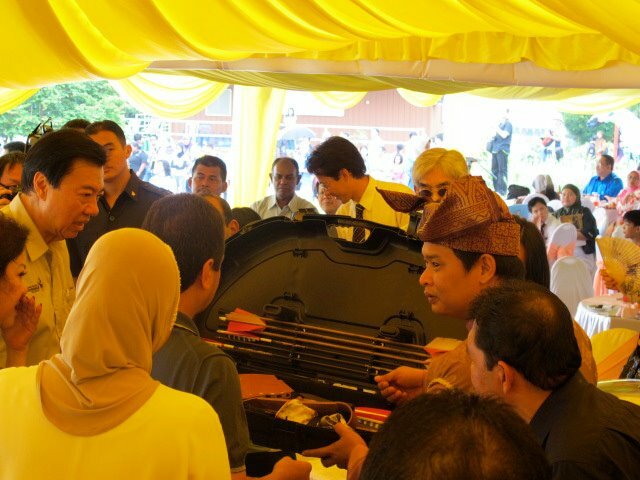 DYMM Seri Paduka Baginda Yang di-Pertuan Agong Tuanku Mizan Zainal Abidin accompanied by Raja Permaisuri Agong, Tuanku Nur Zahirah and their daughter Tengku Fatimatuzzahra, the royal couple watched the first ever archery on horseback performed by the LEAP Programme team. 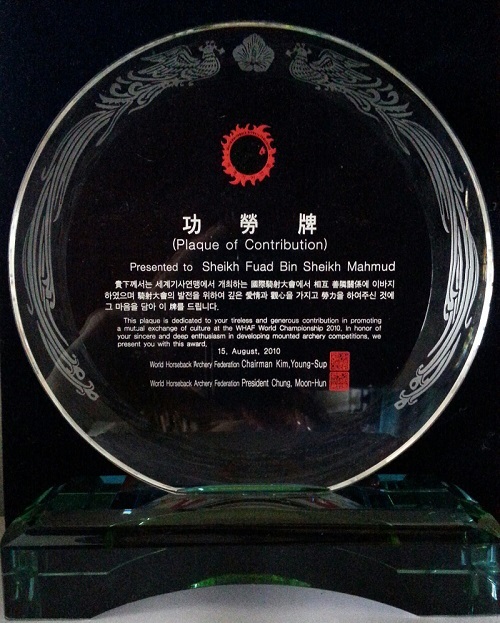 "Presented to Sheikh Fuad Bin Sheikh Mahmud. This plaque is dedicated to your tireless and generous contribution in promoting a mutual exchange of culture at the WHAF World Championship 2010. In honor of your sincere and deep enthusiasm in developing mounted archery competitions, we present you with this award. 15 August 2010"